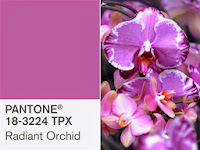 Stewart Anstead | Art: Have you heard about the color of the year for 2014? 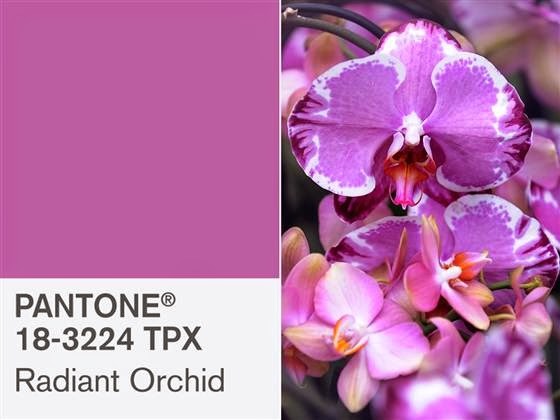 Have you heard about the color of the year for 2014? This is your color for the new year. It goes really well with your yellows, and your neutral colors you already have … grays, blacks, whites, creams. There can be some really nice effects with just the right version off the primary colors of red, yellow, and blue. It isn't hard to incorporate this color with what you already have going (most likely) by making it an accent color. The nice thing about color is you can try things out with a few simple things that have the new color in them. You can live with them for awhile and just see. end, I like painting with several colors on the color wheel because it lets my buyers shake things up when they want to update the appearance of a room. It's amazing how the right color combinations between art using several colors picks up the colors in rugs, pillows, furniture, frames, etc. Take a few pieces of colored paper and hold them right next to a painting you have. As it relates to the colors in your painting, both dominant and secondary colors, you will see that the painting looks different when you hold up a yellow piece of paper next to the brush strokes. Try it with blues, reds, orange, etc. There is a whole industry built around matching just the right matting and frames around artwork because the look can be so different. What if 18-3224 TPX isn't your thing? If you're not crazy about using it for 2014, that's fine. 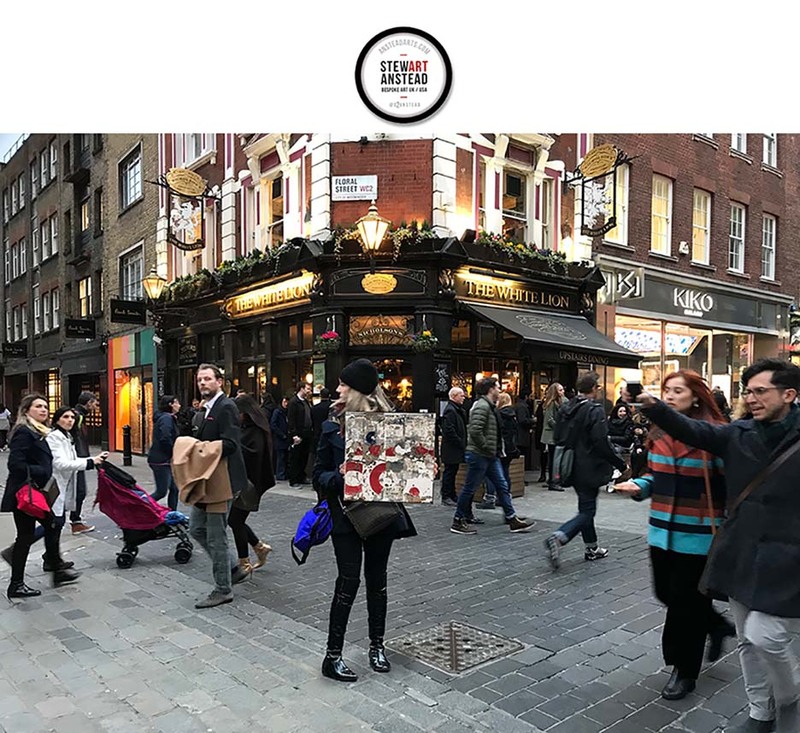 Remember that you can change your environment with simple additions … and subtractions, for that matter. If you want to stay in the warm tones, there are simple additions you can make to give it some kick. Red and green are opposite on the color wheel. Opposites perform an interesting function. If you want to maximize the intensity of something red, put it by something that is green. BAM! Art can be a great way to add life to your living spaces in whatever color scheme you've already built. It makes everything fresh and interesting to look at. But, remember … and I always stress this … be sure that it has a story that you are excited to tell. Otherwise, it becomes something less than art. Life's too short for that!